ONE Championship™ (ONE), once again ignited the Mall of Asia Arena in Manila for evening of world-class martial arts action. In the main event, reigning ONE Featherweight World Champion Martin Nguyen retained his title with a powerful knockout, beating Narantungalag Jadambaa in a bout that only lasted for 2 rounds. 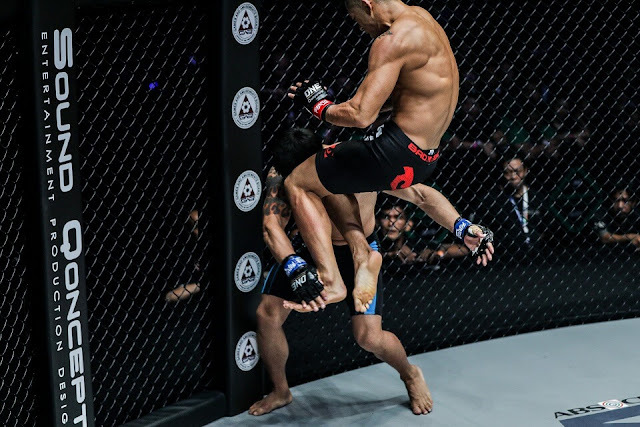 Martin “The Situ-Asian” Nguyen of Vietnam and Australia continued his reign over the featherweight division with a spectacular knockout victory over former World Champion Narantungalag Jadambaa of Mongolia to retain the ONE Featherweight World Title. Nguyen and Jadambaa exchanged thunderous strikes in the opening round, both looking to end the night early. 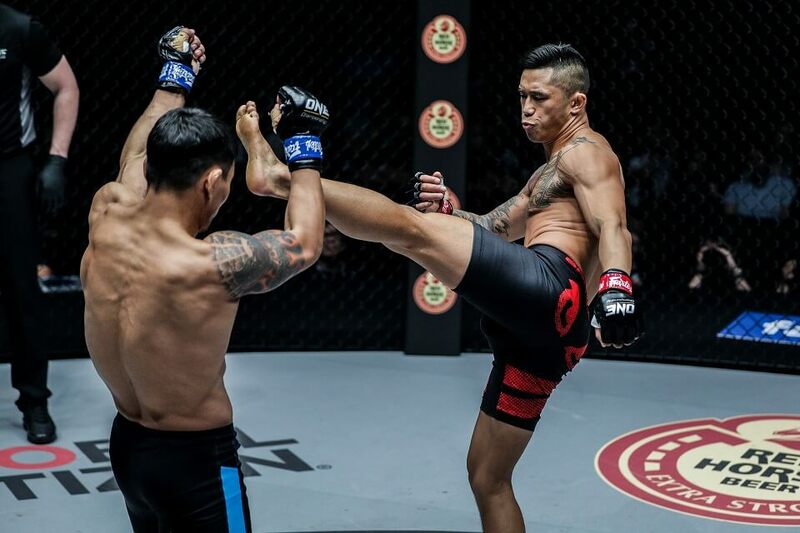 In the second round, Nguyen punished Jadambaa with powerful kicks to the leg before unleashing a perfectly-placed flying knee to take the Mongolian star out and remain the featherweight division’s king.